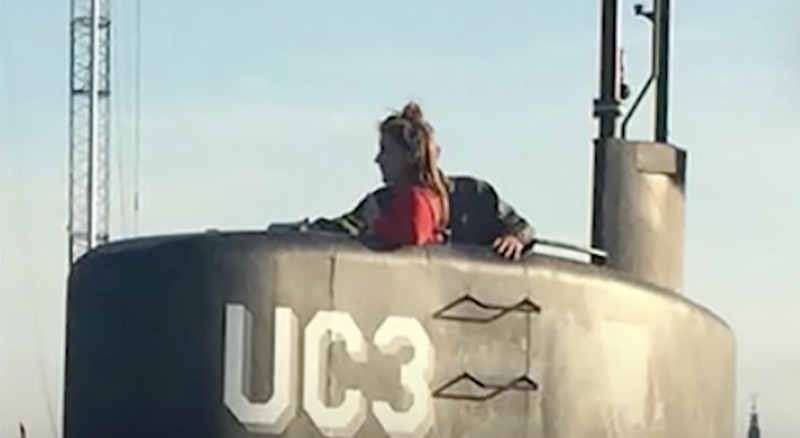 On Wednesday, Danish investigators confirmed that the body found on an island in Copenhagen is that of Kim Wall. The journalist went missing in early August, while conducting an interview with submarine builder Peter Madsen on the Nautilus, one of his homemade vessels. He initially claimed he set her down safely on land, but later admitted that she died in an accident onboard, and then buried her at sea. The Copenhagen police’s vice-president, Jens Møller, said at a press conference that blood found on the Nautilus, which was recovered after Madsen seemingly sunk it, matched DNA on a toothbrush and hairbrush used by Wall. Wall’s death has apparently led police to review at least one other case from 1987, when a headless torso of a Japanese tourist was found in the Copenhagen harbor, though Madsen would have only been 16 at the time, and the Nautilus was built only ten years ago, according to the Washington Post. “During the horrendous days since Kim disappeared, we have received countless examples of how loved and appreciated she was, as a person and as a friend, as well as a professional journalist,” Ingrid Wall said in a family statement released on Facebook.